From ANZAC Day afternoon, the craftiest pub crawl to ever hit the city is taking over South Brisbane’s craft beer scene for a four-day adventure of ale with the West X South Craft Beer Trail. The good dudes of booze from A&K Purveyors have reached out to a fine selection of brewers including Bridge Road Brewers, New England, Wayward, 8 Wired, Epic and Hallertau to curate a range of beers that embody four unique styles: session, sour, hops and barrel aged. Set out on the trail and experience these styles at Archive Beer Boutique, Saccharomyces Beer Café, Tippler’s Tap and Brisbane Brew House. 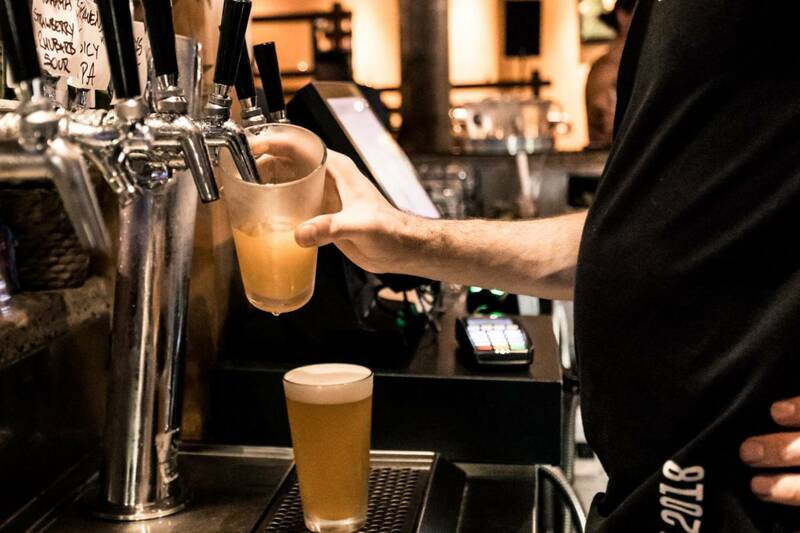 We’ll see you at this frothy trek across four of Brissy’s most iconic watering holes.